The objective of this chapter is to teach the readers to learn how to operate scanning of the female reproductive system and how to recognize the image figures, to understand the clinical application value of every sections. The scanning parts include transabdominal scanning of the uterus, transvaginal scan of the uterus, transabdominal scan of the ovary, and transvaginal scan of the ovary. 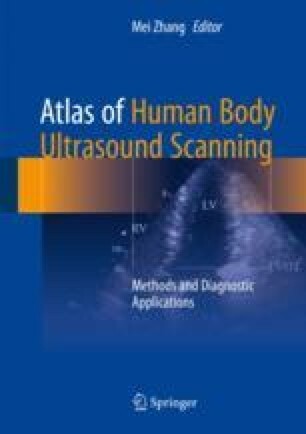 The contents contain the scanning method, section structures, measuring method, and normal and clinical application value.